Functionally analyze all products, services and technologies on a continuous basis (three to five years): Things change, and people change over a three to five-year period, therefore there is always an opportunity for improvement. 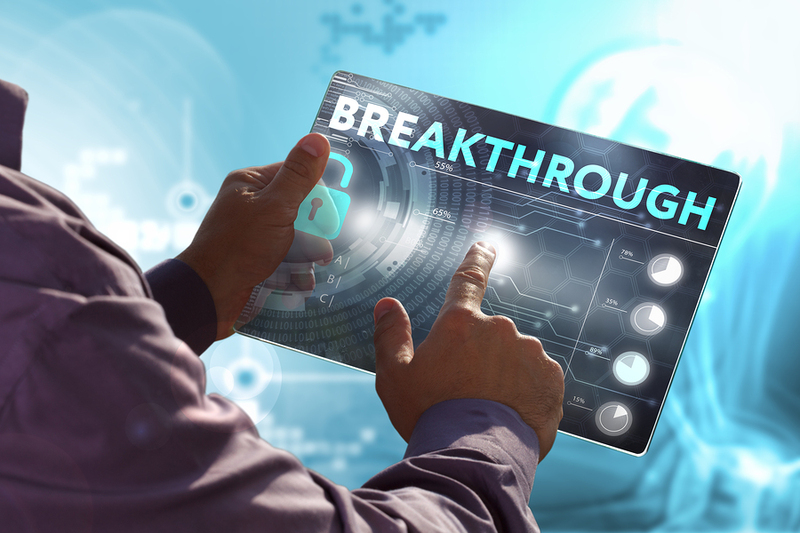 Develop a “closed loop” system for the introduction of new projects, services and technologies: All new product, service or technologies, with a value of $25,000 spend annually needs to be evaluated by your VA teams. Meaning, you need to devise protocols to prevent back door selling and administrative approvals of requests that aren’t going through your VA process. 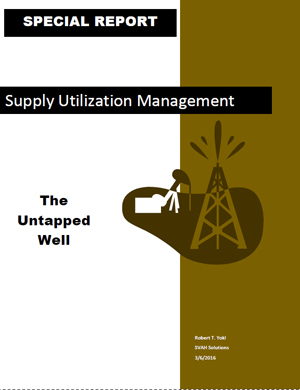 Uncover areas of waste and inefficiency in your supply/value chains: This is another term for “utilization misalignments” that represent 7% to 15% in new supply expense savings opportunities for your healthcare organization. If your VA teams are only touching the edges of meeting this goal and objective, then your VA job is only half done. Customize all products, services and technology purchases to your customer’s exact requirements. Most of your customer purchases are based on your vendor’s catalog specification, not on their actual functional specification. If you change this paradigm you can save hundreds-of-thousands of dollars, maybe millions annually. Eliminate all non-value-added features of the products, services and technologies you are buying: For the most part, the products, services and technologies you are buying now are too feature rich. 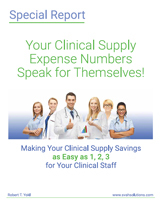 If you reduce your products, services and technologies features to what is positively required, you then can dramatically reduce your annual supply spend. Improve the quality and reliability of all products, services and technologies you are purchasing: Believe it or not, your customers rarely report defective products, services and technologies they are employing. They just adapt to their existence. Hence, it is your VA team’s job to ferret out these quality and reliability issues as an integral part of your VA process. We would all like to think that we are doing everything we can to save money, improve quality and safety with our value analysis program, but as these six key elements show, you always can do more for optimum results. For there is no end game with healthcare value analysis!